Think.... 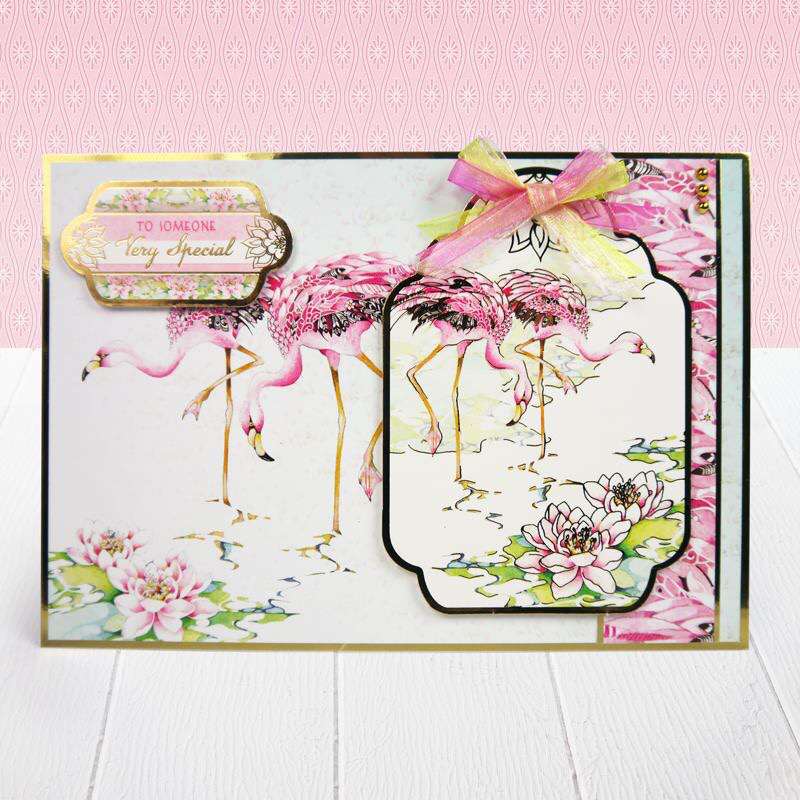 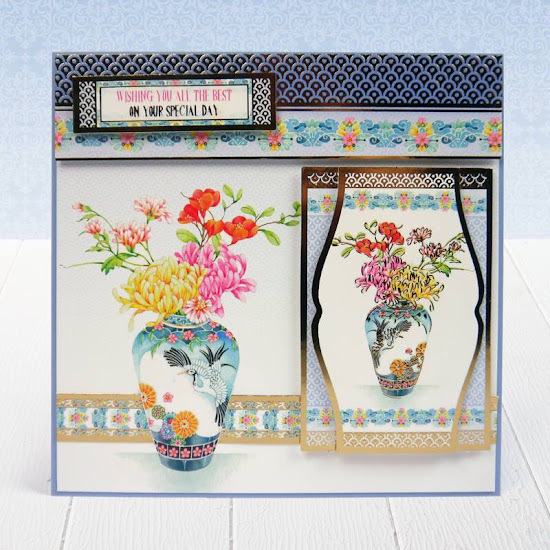 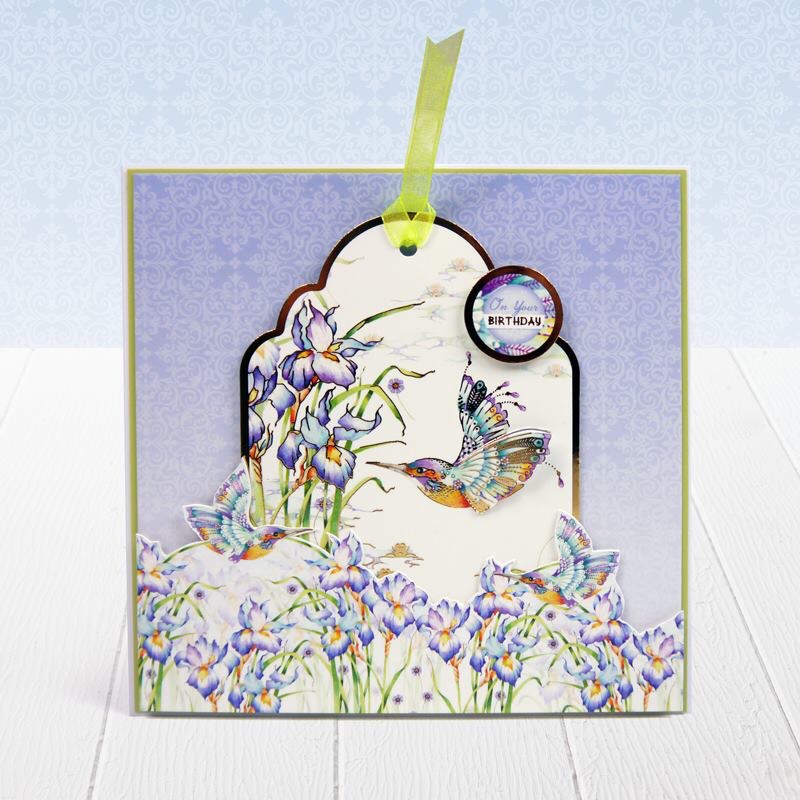 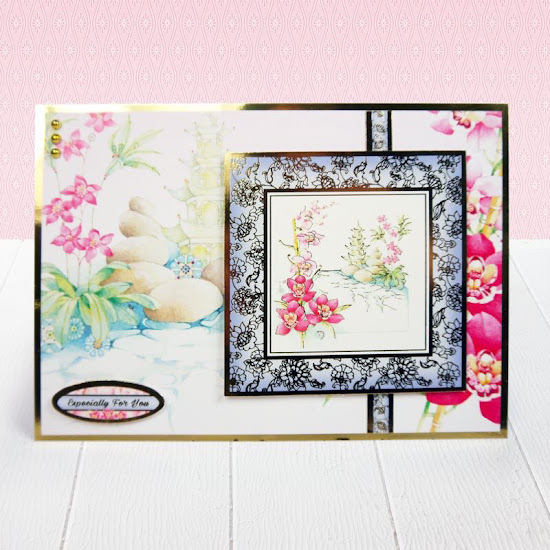 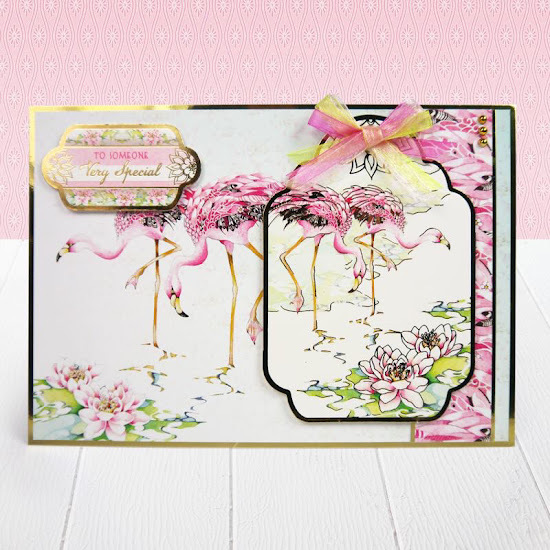 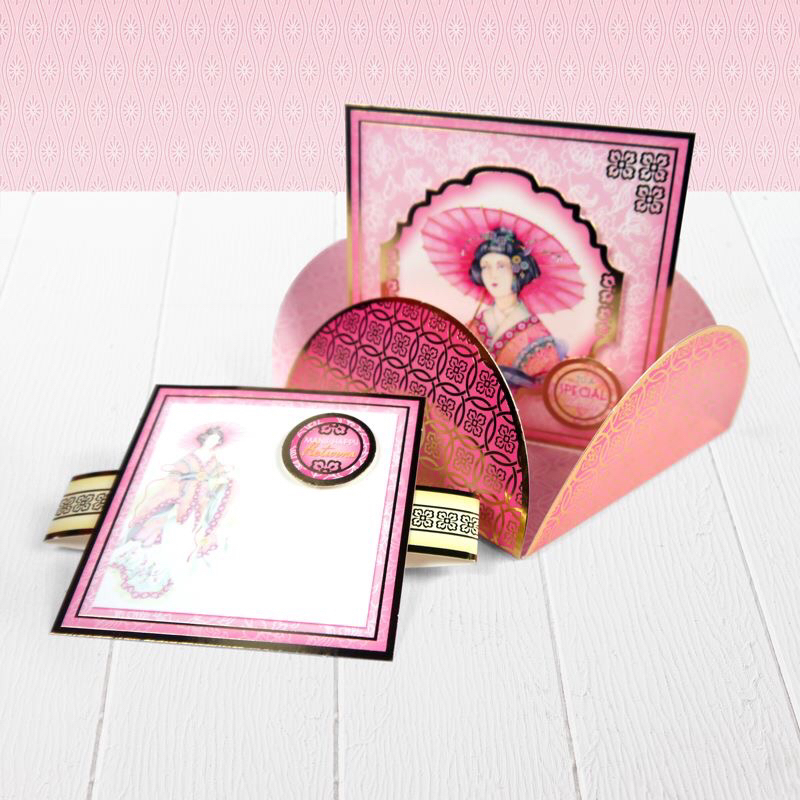 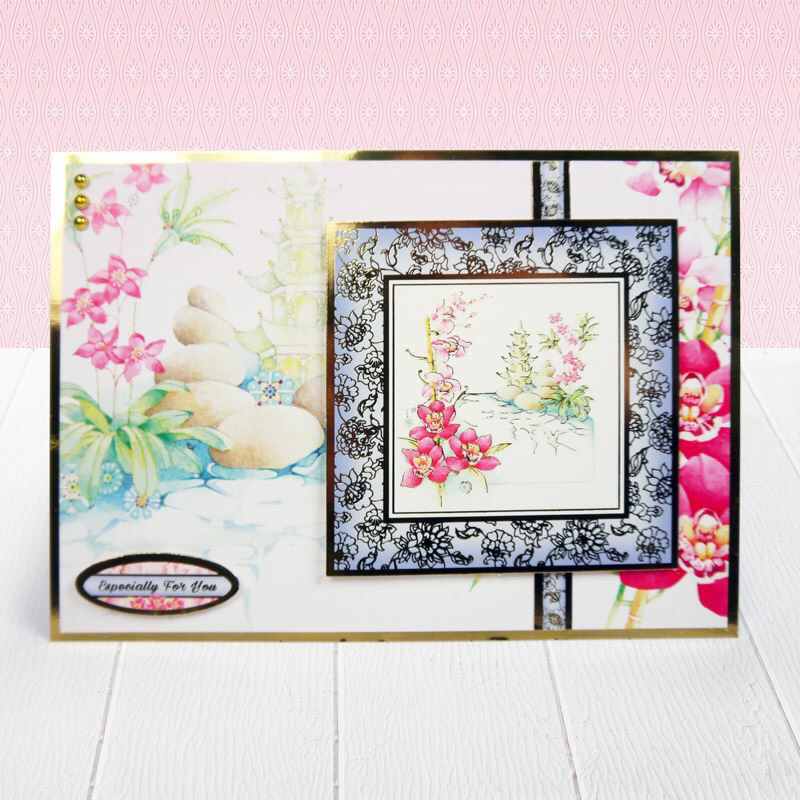 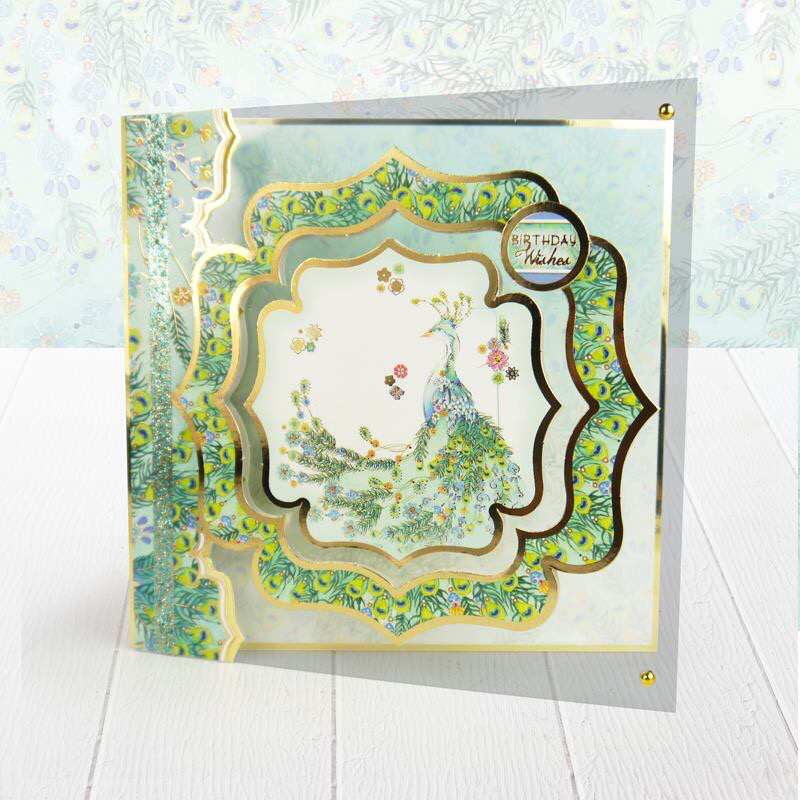 Pretty, fresh, modern, beauty, happy, pastel, spring, fresh, summer and you will be half way there to loving this new collection from Hunkydory crafts. 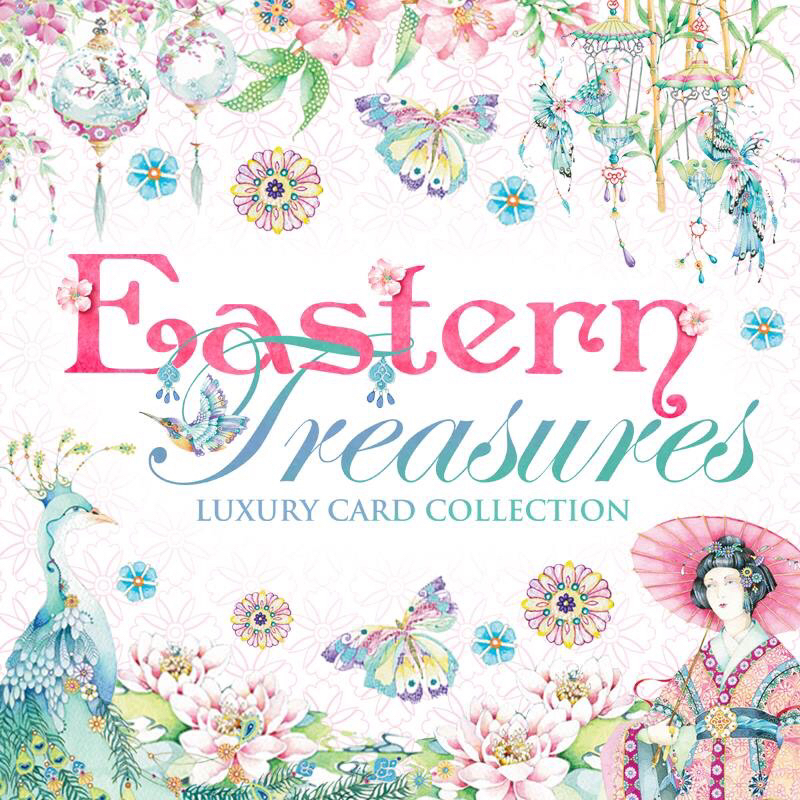 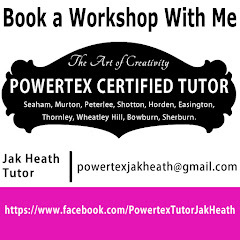 Anne-Marie is at Create and craft now with this stunning collection and I will take over on Wednesday at 11am. 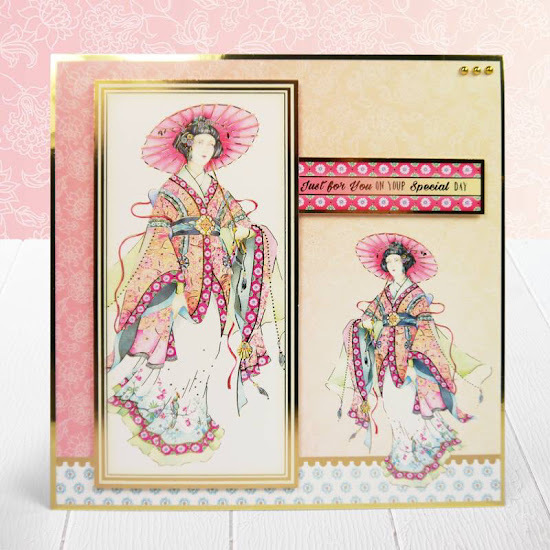 Here are some of the cards from the show and you will see just how beautiful it is.